Ronald Gene Steinhardt of Belleville, IL passed away on August 19, 2018 at Saint Louis University Hospital, St. Louis, MO. He was surrounded by his family and close friends. Ron was born in East St. Louis, IL and graduated from Assumption High School in 1959, and served in the United States Marine Corps. He served as an alderman in Belleville, IL for many years and also served a number of faithful years in service to the city. 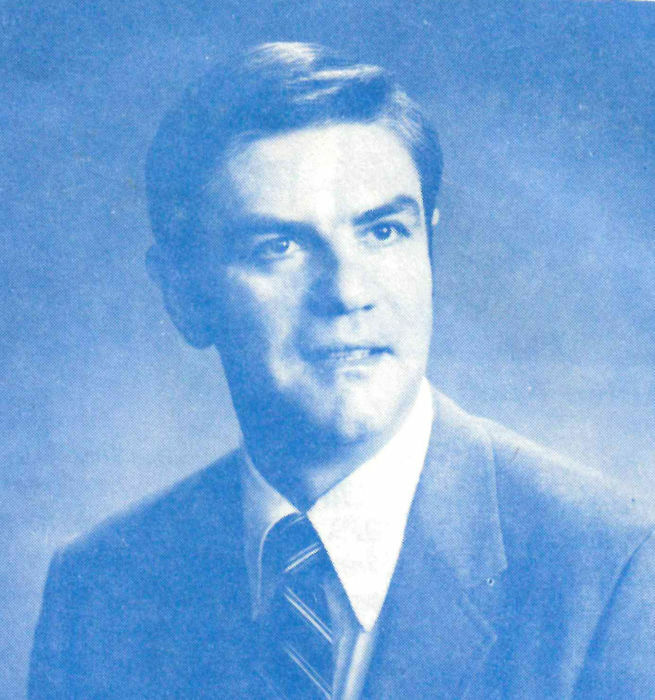 Ron spent the majority of his career as a general manager in the auto industry, both locally and in his adopted home of Beaufort, S.C. and Savannah, GA.
Ron was preceded in death by his wife, Myrna Steinhardt, nee Fritzinger; and his parents, Norman and Marie, nee Brandt, Steinhardt. He is survived by his wife, Sarah Steinhardt; his daughter, Julie (Keith) Potts of Beaufort, S.C.; his aunt, Loretta Brandt and his uncle, Howard Brandt; his step-children, Mark (Kathy) Kabureck, Keith (Pam) Kabureck and Jim (Anita) Martin; his grandchildren, Katie (Justin) Alberti, Zack (Ashley) Martin, Mike Martin, Trevor Kabureck, Tara (J.R.) Yedinak, Ashley (Chase) Brown and Alyssa (Raymond) Girard; his great-grandchildren, Colin Martin, Finn Martin, Austin Kabureck, Ethan Kabureck, Landon Yedinak, Carlee Faith Yedinak, Kyla Jewel Yedinak, Audrey Jewel Brown and Jameson Gerard; his dear friends, Lyn Martin and Terry Demerest and Leroy Dinges; and his special pets, Kinzie, Jackson and Sophy. Ron was a loving father, an impactful personality and left a long-residual impression on all those lucky enough to meet him. He loved collecting Civil War memorabilia, eating great food, and traveling. Memorials may be made to the ASPCA or Toys for Tots. Visitation will be held on Thursday, August 23, 2018 from 4:00 p.m. to 8:00 p.m. at Kassly Mortuary, Ltd., Fairview Heights, IL. A memorial service will be held on Friday, August 24, 2018 at 4:00 p.m. at Kassly Mortuary, Ltd., Fairview Heights, IL with Dr. Craig Ballard officiating.